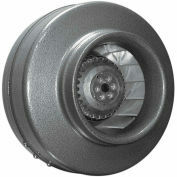 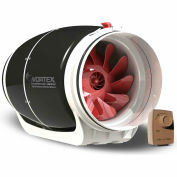 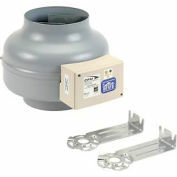 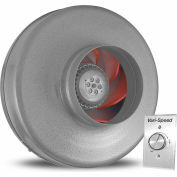 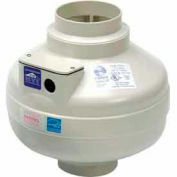 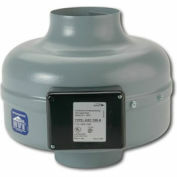 Manufactured in Canada, the Vortex Powerfan dryer booster kit includes a 293 CFM VTX600L inline blower, for 6 in. 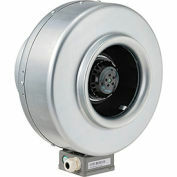 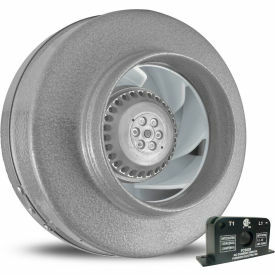 Dia duct, and a current sensor that will automatically turn on and off the Vortex VTX600L inline blower as required. 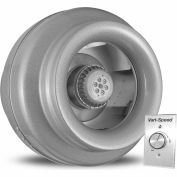 For example, in a clothing dryer application, when the dryer goes on, the VTX600L will automatically turn on and will stay on till the dryer goes off. 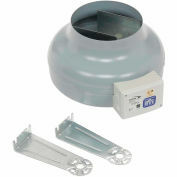 This will allow the dryer to perform better and more efficiently. 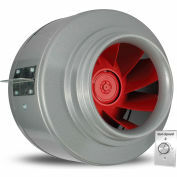 Both, drying time and power consumption are therefore reduced. 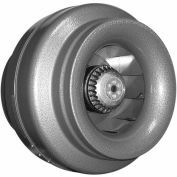 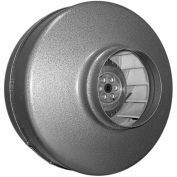 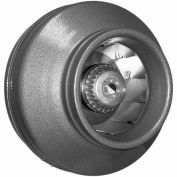 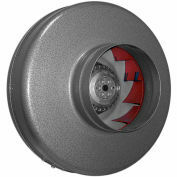 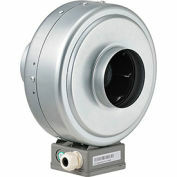 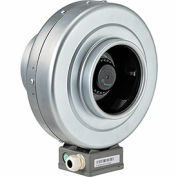 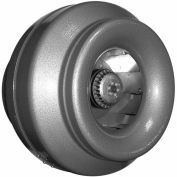 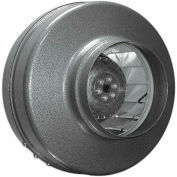 Vortex Inline Duct Blower Fan 6"
Continental Fan AXC100B In-Line Duct Fan 4"